Get A $20 Gift Card To Amazon When You Purchase L.A. Noir Video Game Through Us!!! If you haven’t already purchased the video game ‘L.A. 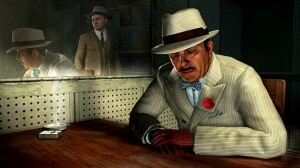 Noir’ by Rockstar Games, get it here and get a $20.00 gift card to Amazon. Pretty sweet deal. 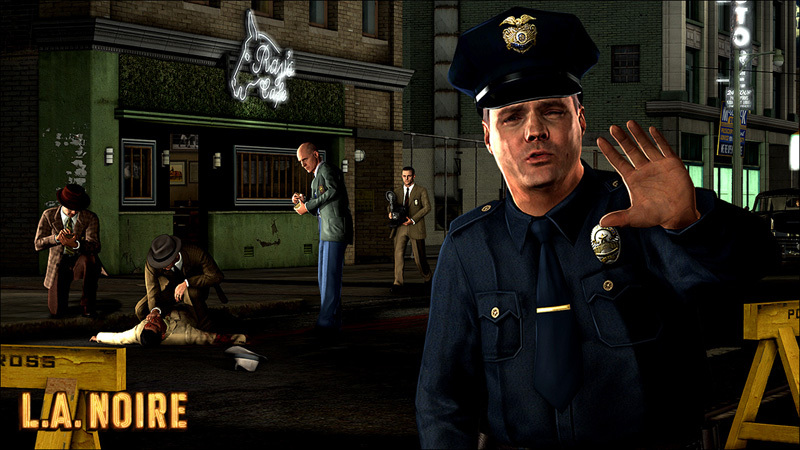 Rockstar Games is responsible for creating the Grand Theft Auto series and Red Dead Redemption. Amid the postwar boom of Hollywood’s Golden Age, newly minted detective Cole Phelps is thrown headfirst into a city drowning in violence and corruption. 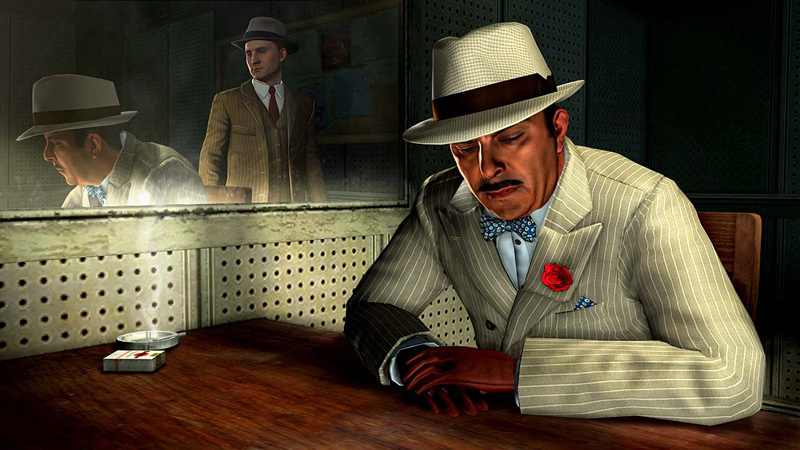 Utilizing groundbreaking new technology that captures an actor’s facial performance in astonishing detail, L.A. Noire is a violent crime thriller that blends breathtaking action with true detective work to deliver an unprecedented interactive experience. Interrogate witnesses, search for clues and chase down suspects as you struggle to find the truth in a city where everyone has something to hide. 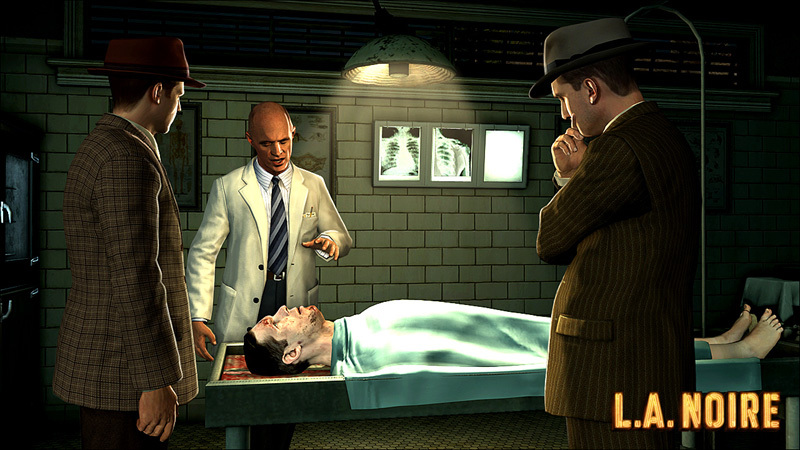 Against an overarching plot of violence and betrayal, L.A. Noire challenges players to solve a series of self-contained cases as they work their way through the ranks of the LAPD. Each case features a distinct storyline with a beginning, middle and end, and each successfully solved case brings new challenges and leads Cole closer to the true story at the dark heart of the Los Angeles criminal underworld. Get it for XBOX-360 below!!! Get is for PS3 below!!! ‘Grand Theft Auto 5’ Will Release March 26th, 2013!!! This entry was posted on Thursday, May 19th, 2011 at 1:36 pm	and is filed under News. You can follow any responses to this entry through the RSS 2.0 feed. You can skip to the end and leave a response. Pinging is currently not allowed. I'm placing these droids in your care. Treat them well. Clean them up. Have the Protocol Droid's mind wiped.